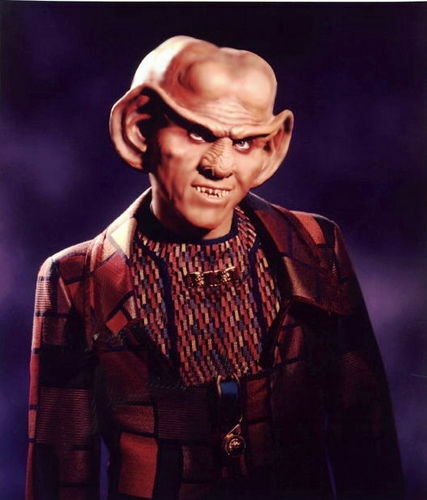 Quark. . Wallpaper and background images in the nyota Trek: Deep Space Nine club tagged: star trek ds9 deep space nine quark ferengi. This nyota Trek: Deep Space Nine photo contains fedora, waliona kofia, homburg, stetson, trilby, and kofia feli. There might also be tamasha, boater, leghorn, panama, panama kofia, baharia, skimmer, kofia majani, kofia ya panama, kiparara, and kofia ya majani.